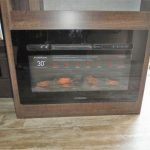 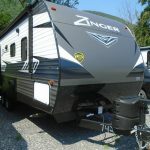 The Crossroads Zinger 229rb has been carefully designed to maximize storage, comfort and convenience. 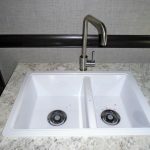 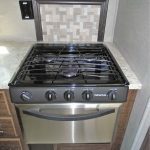 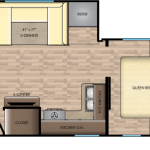 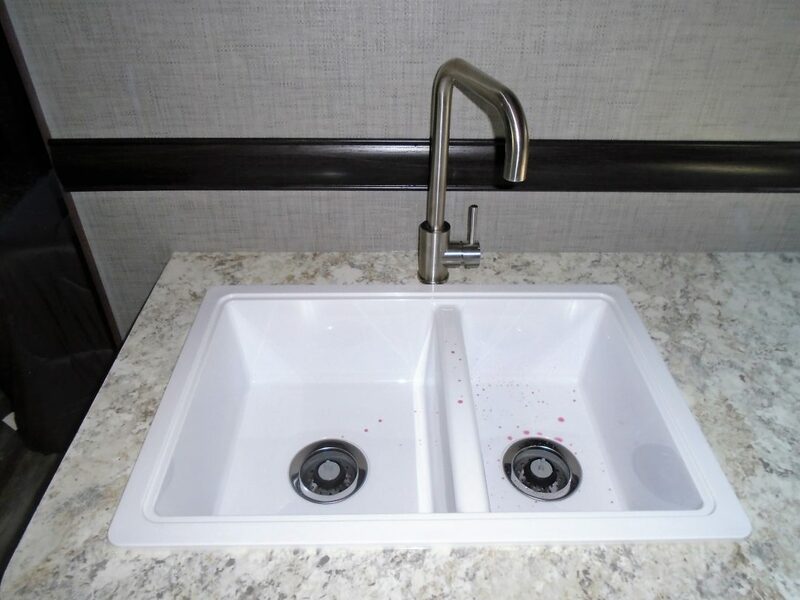 This single slide couples unit has a spacious rear bathroom, L-shaped kitchen with stainless steel appliances and a front master bedroom. 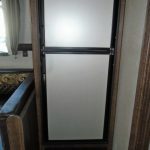 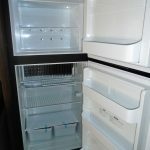 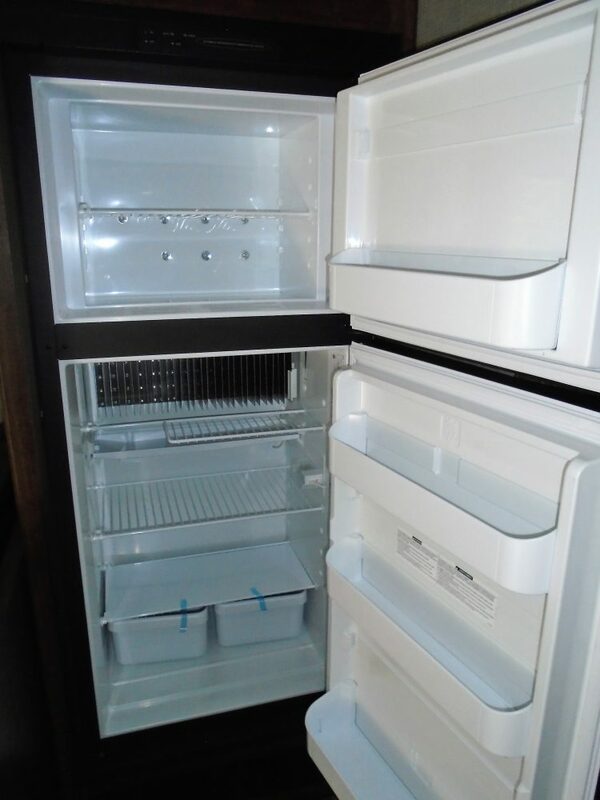 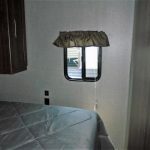 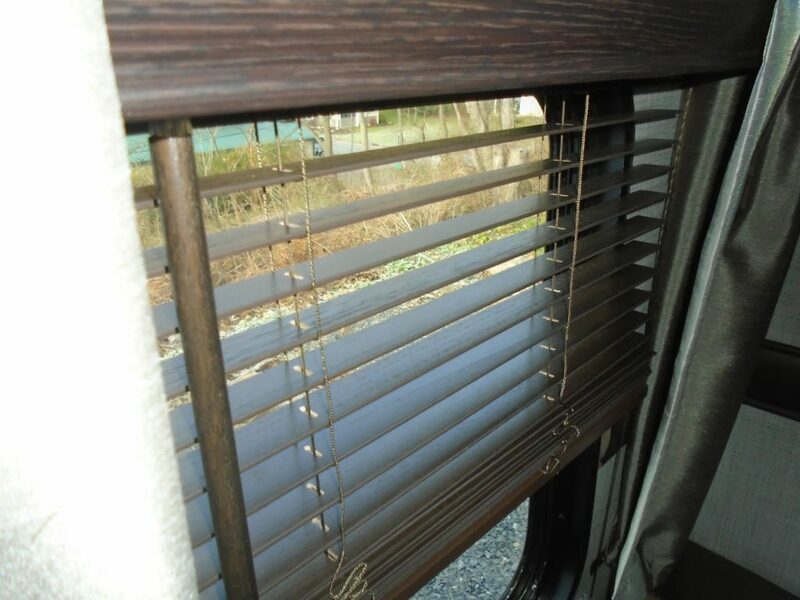 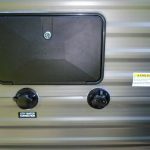 It also has the extreme weather package so you can enjoy an extended camping season. 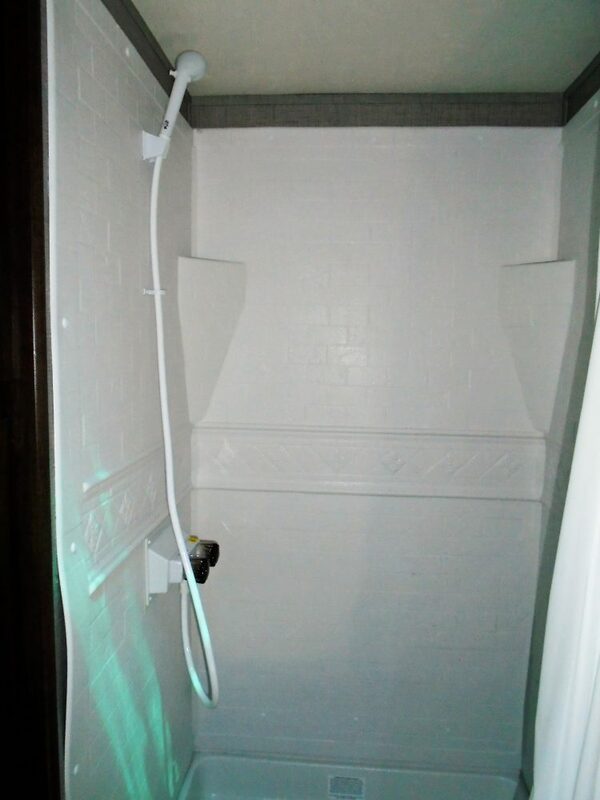 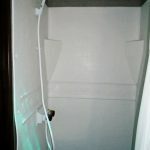 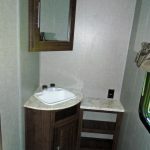 The bathroom has a shower with curved shower track, porcelain foot flush toilet, vanity with mirrored medicine cabinet and linen storage. 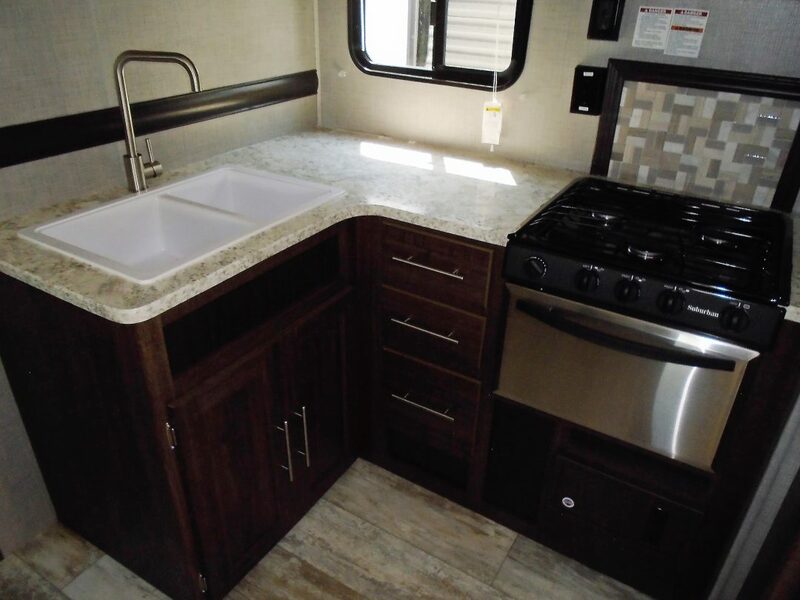 The kitchen features seamless one piece counter top, range hood with light & exhaust fan, double basin sink and large pantry closet. 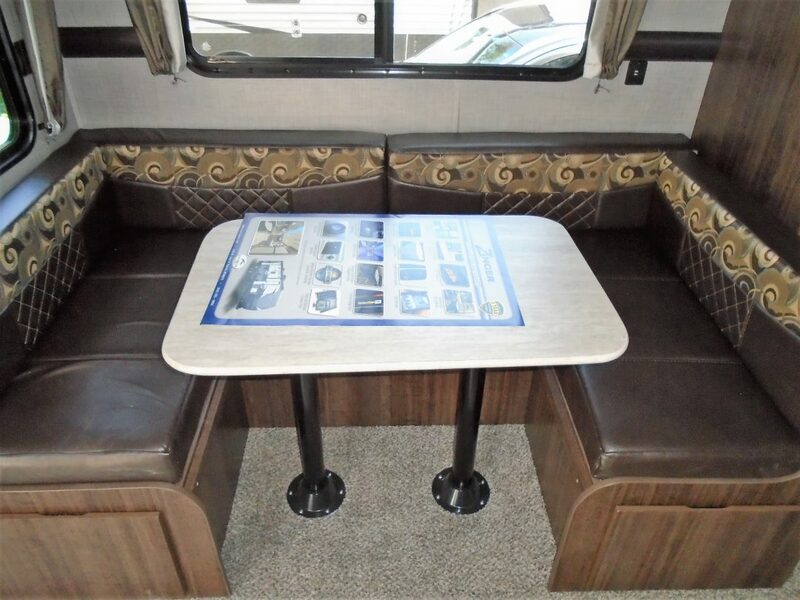 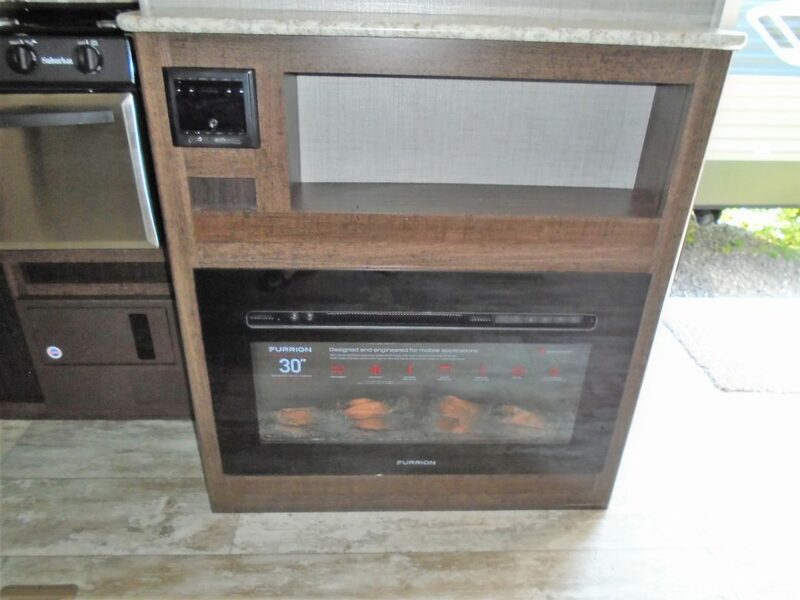 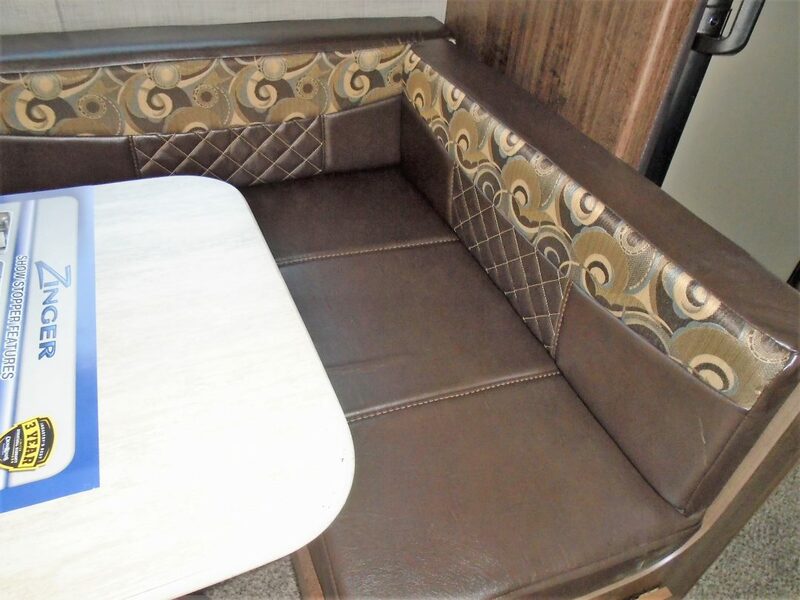 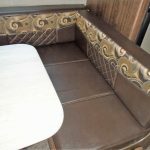 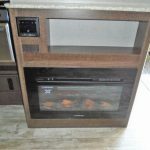 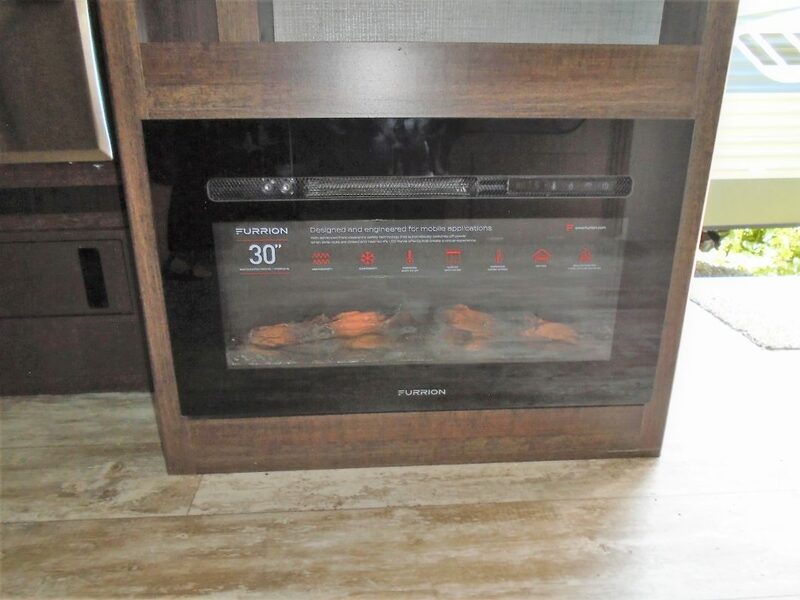 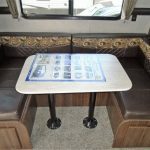 The dinette with bench storage is housed in the slide and is seated directly across from the entertainment center with stereo system and 30″ fireplace. 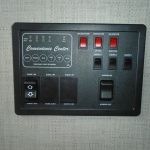 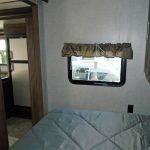 The master bedroom has a walk around queen bed, his/her shirt closets, shelf over bed, strutted storage under bed, cable TV hookup and privacy door. 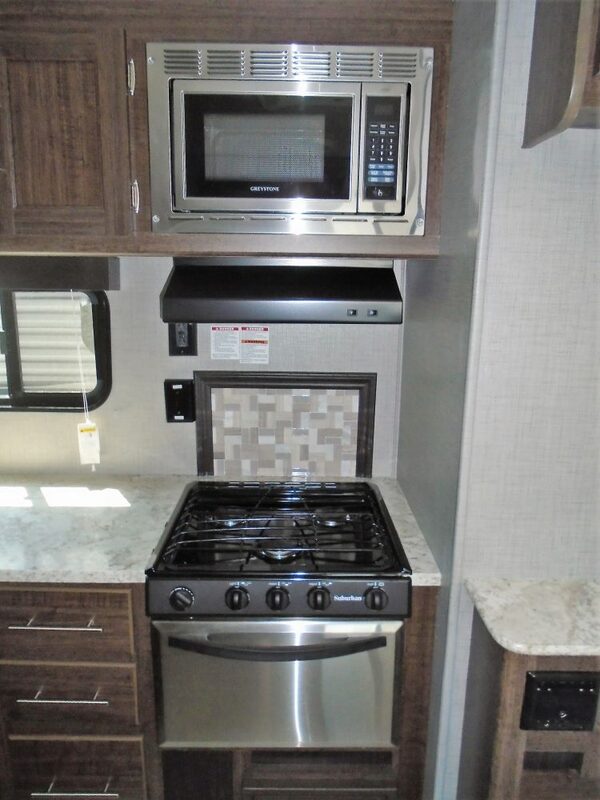 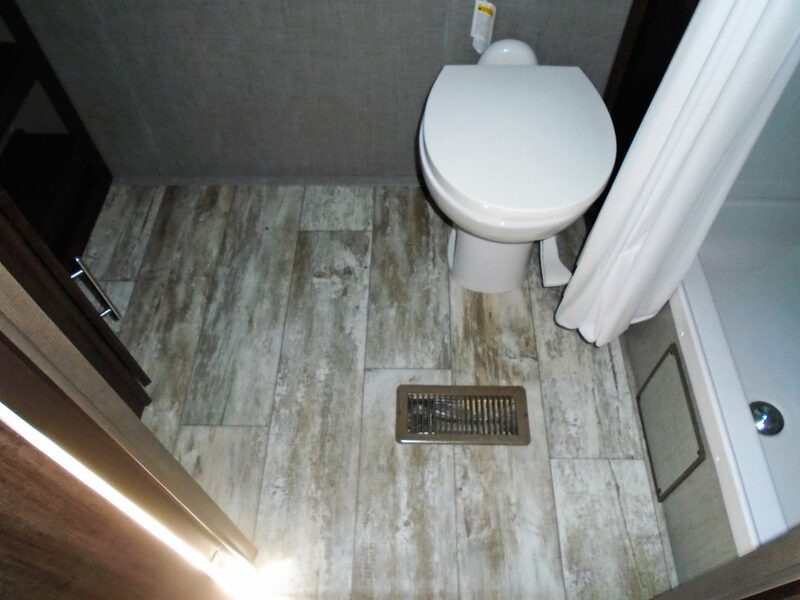 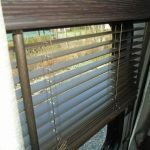 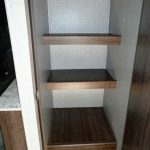 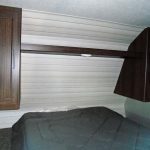 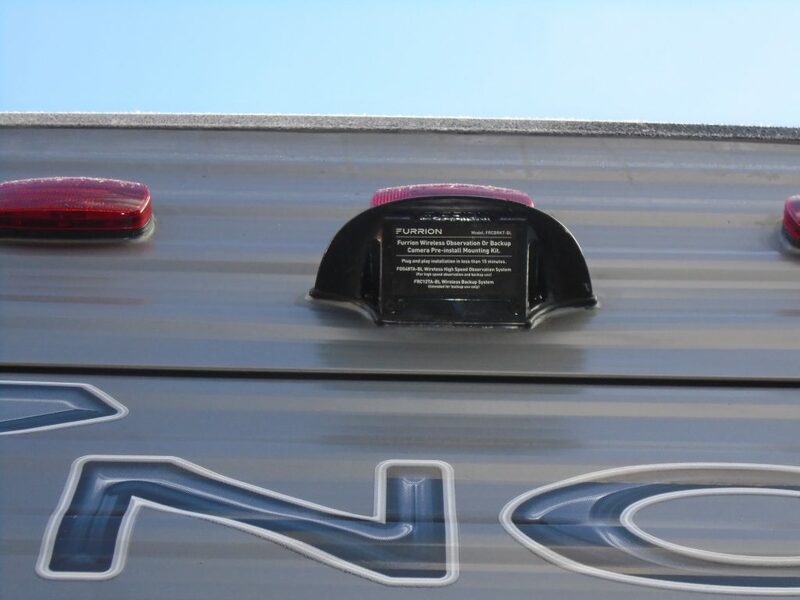 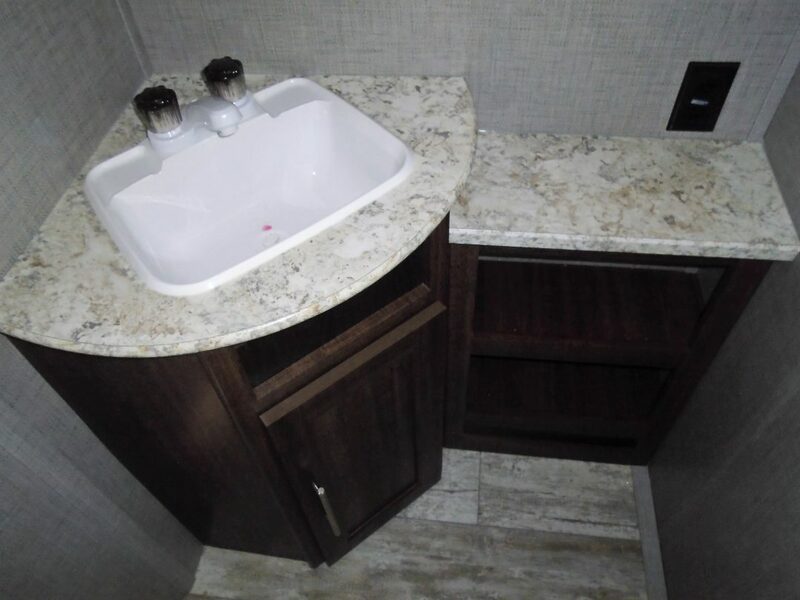 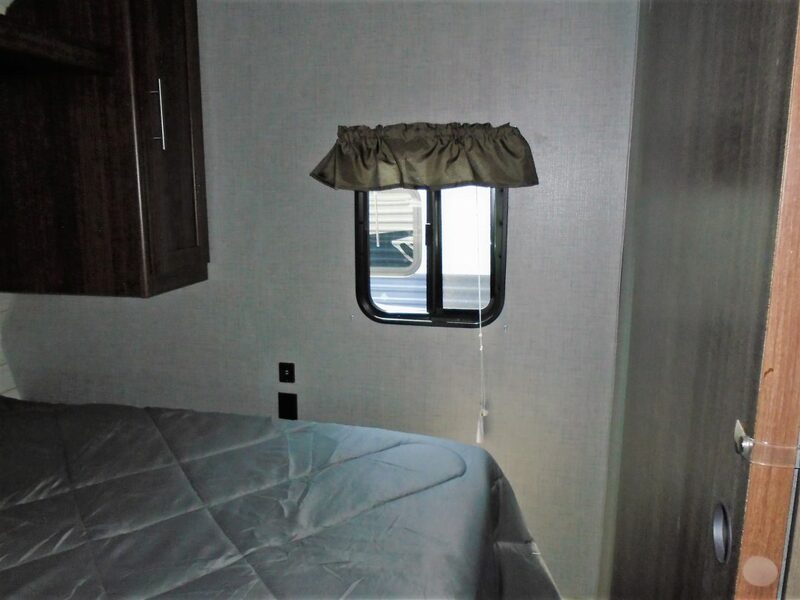 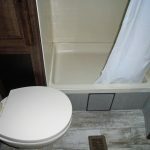 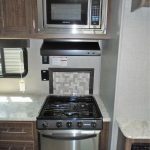 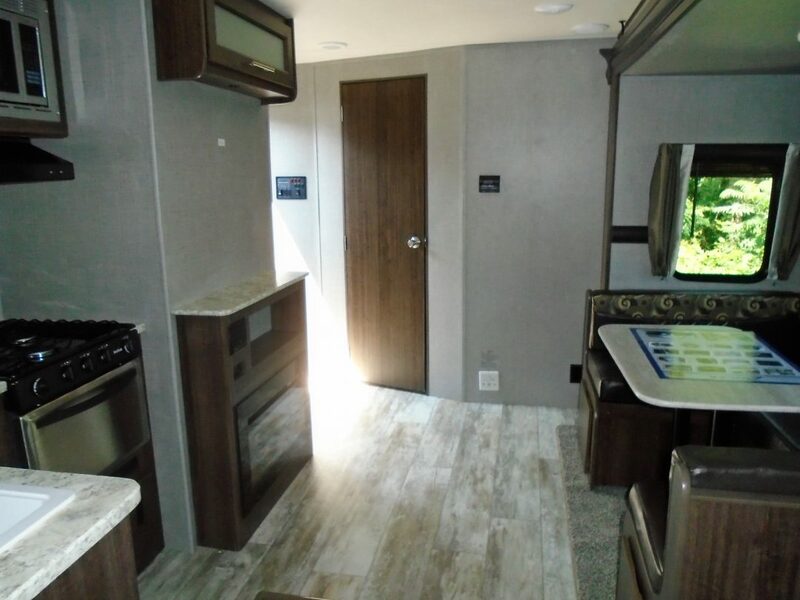 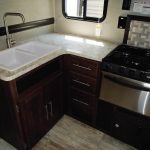 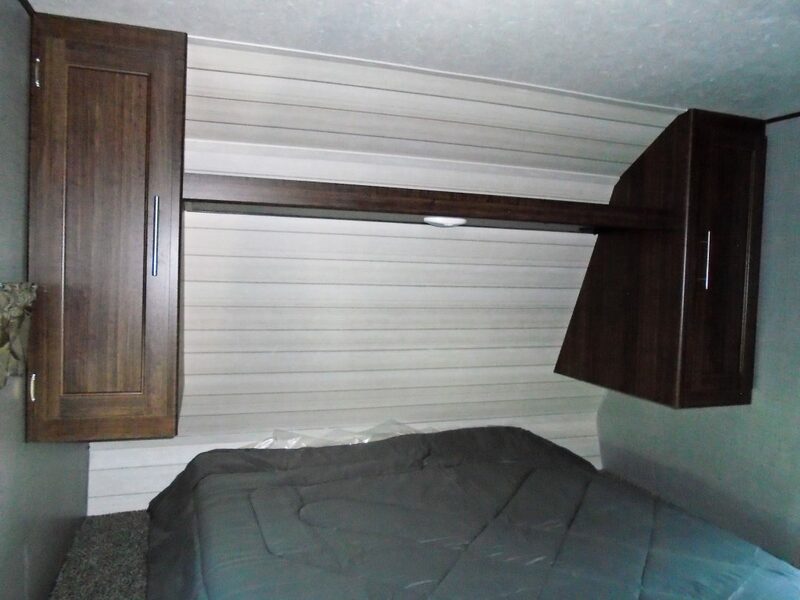 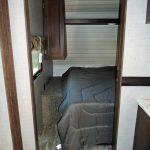 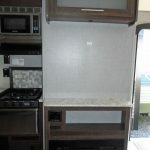 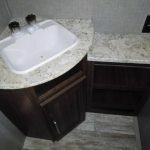 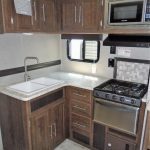 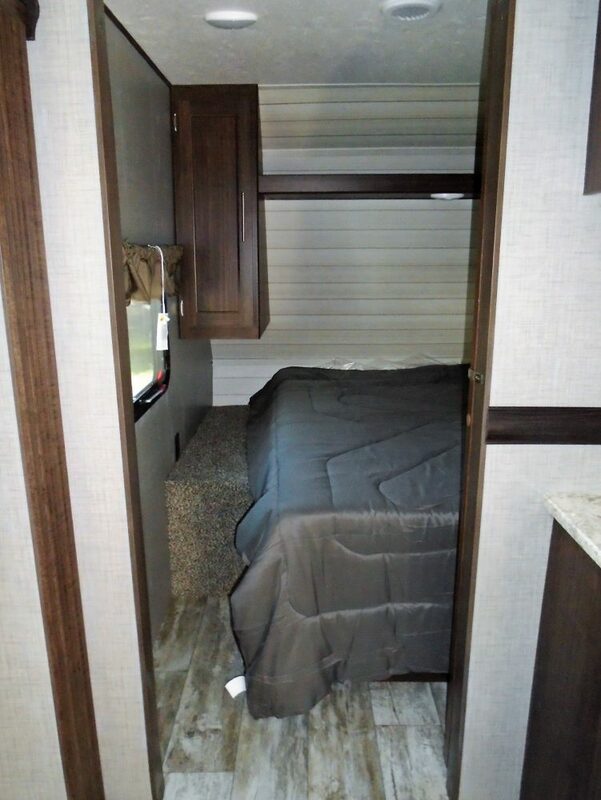 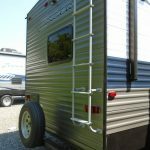 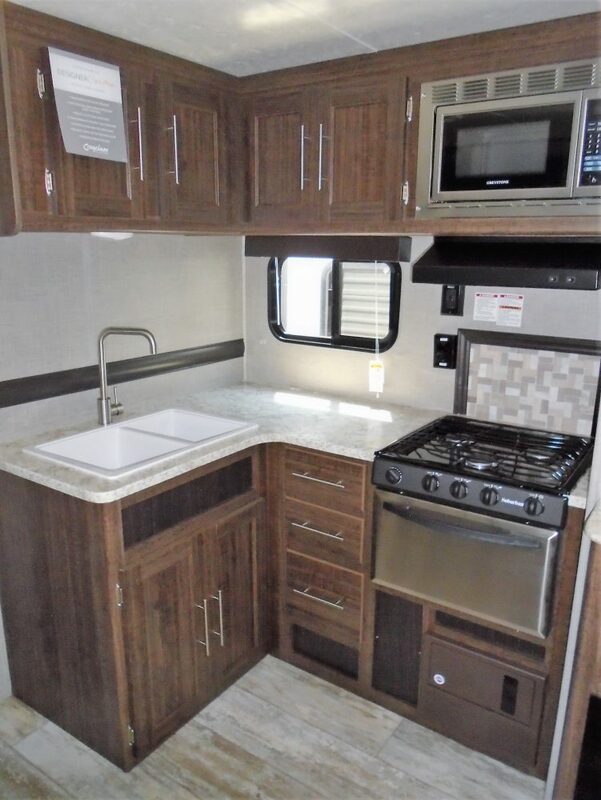 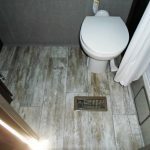 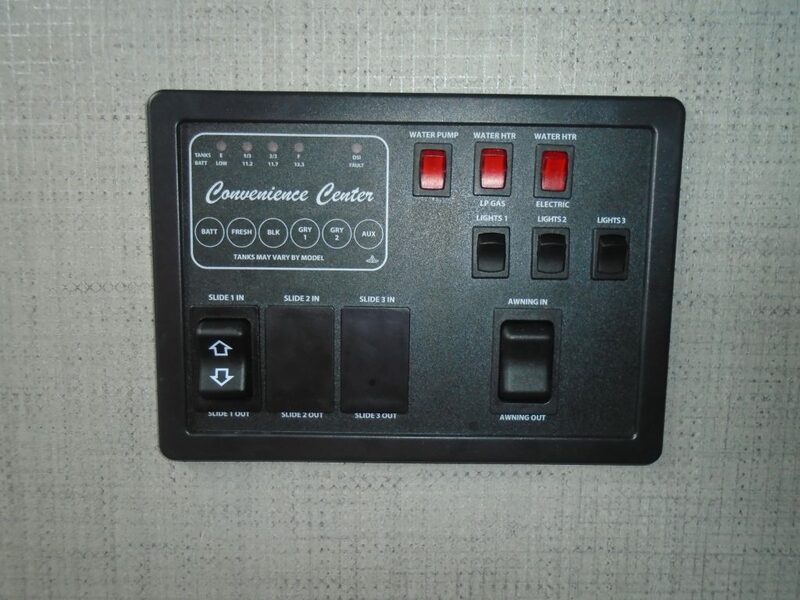 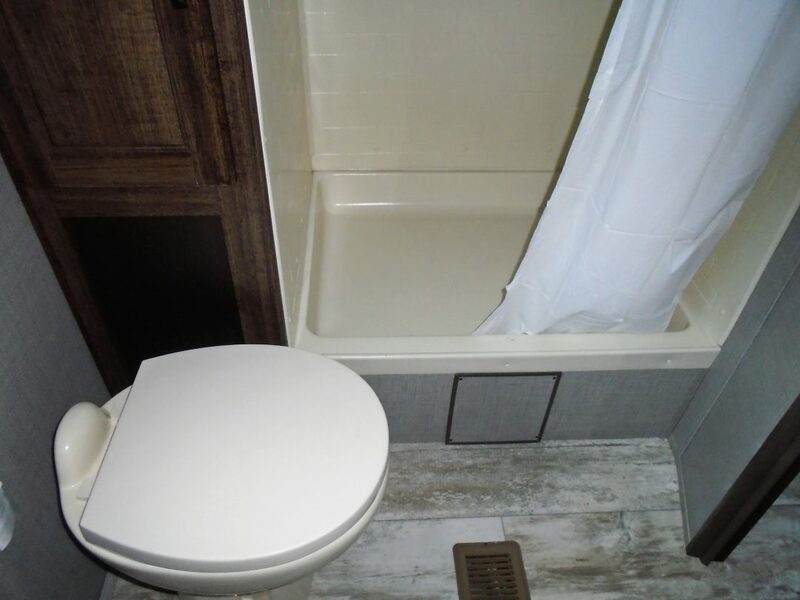 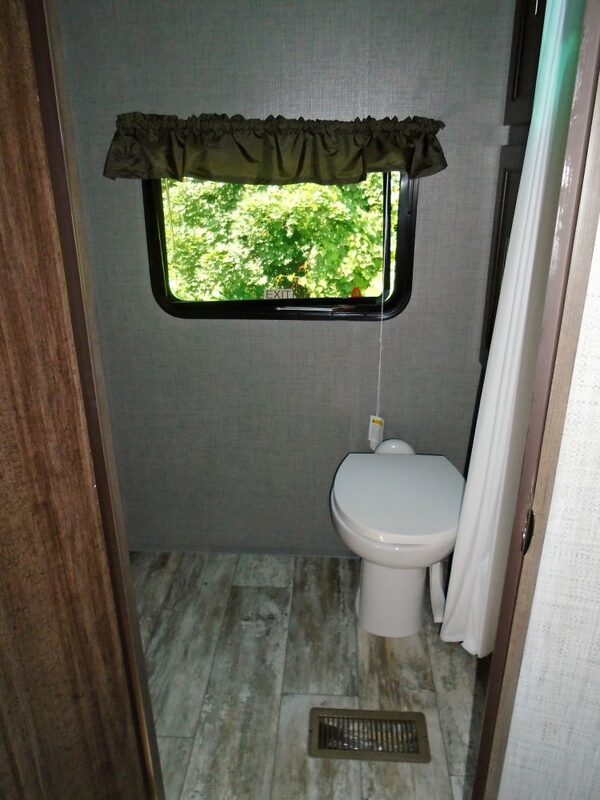 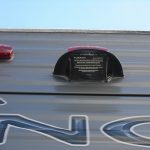 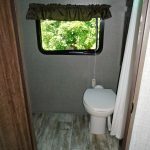 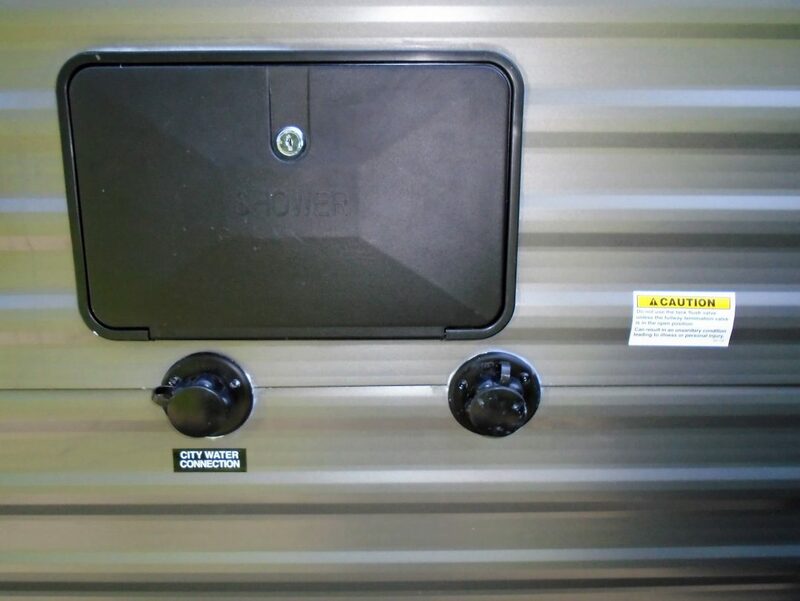 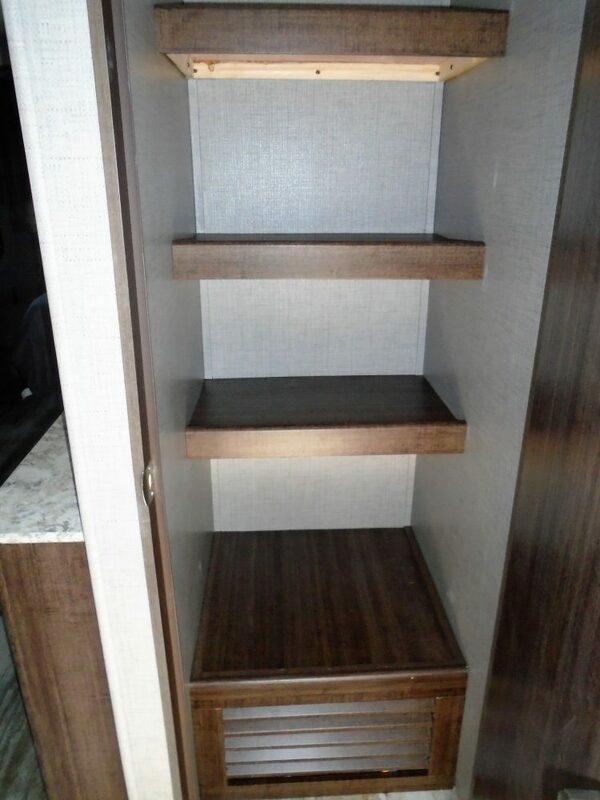 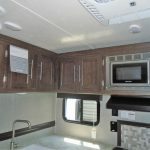 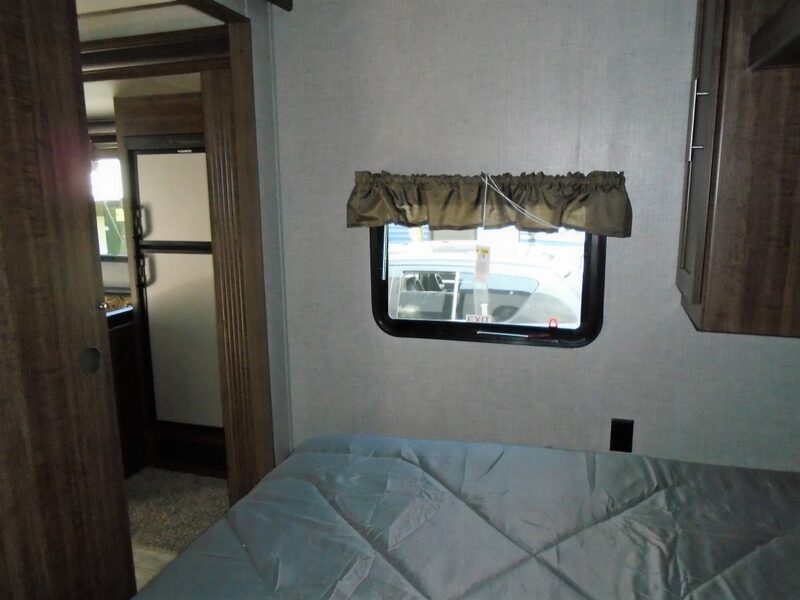 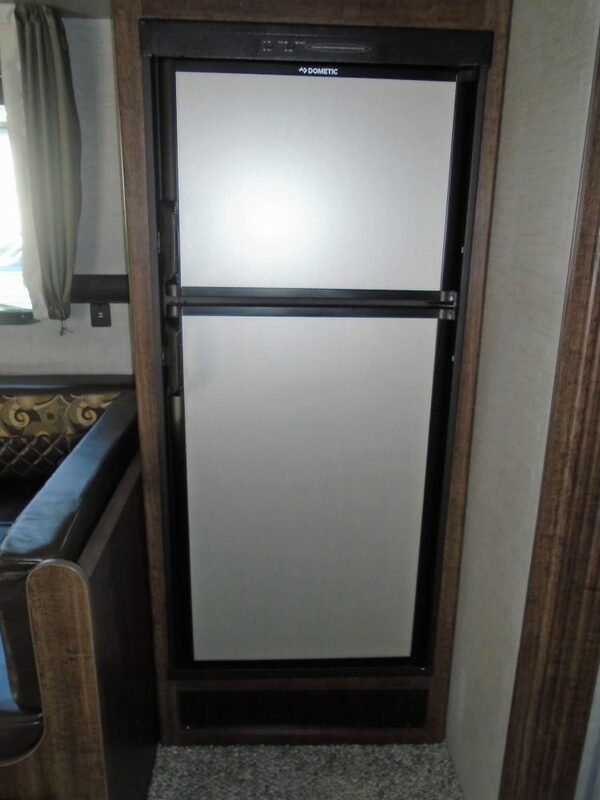 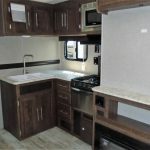 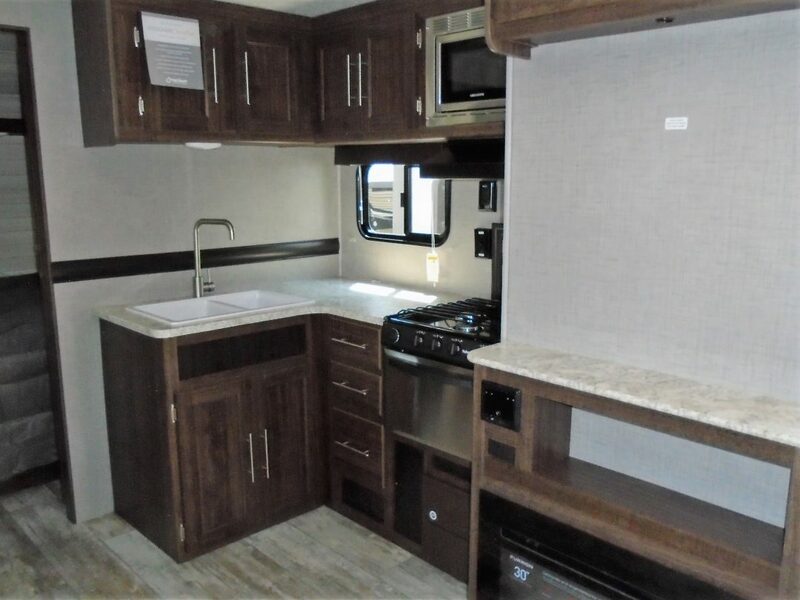 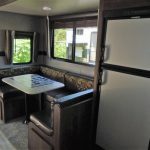 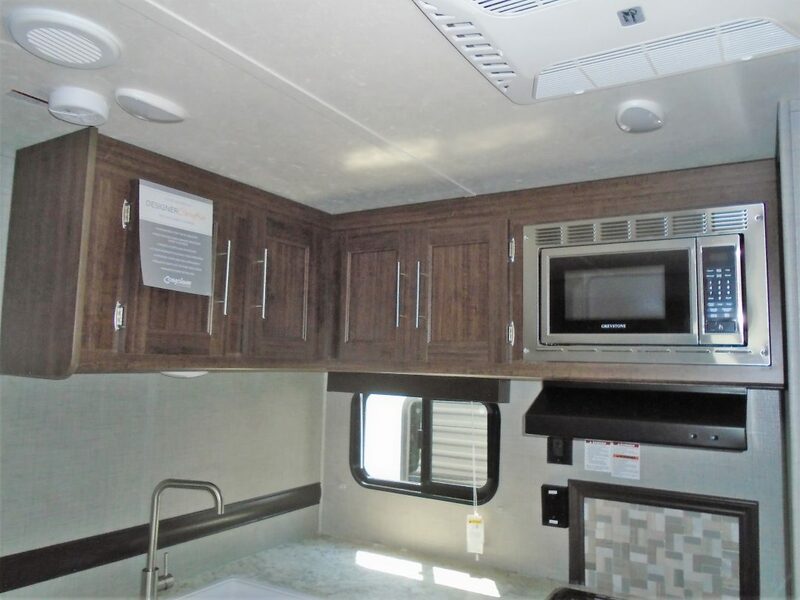 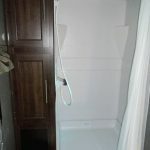 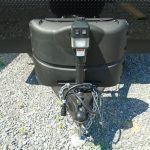 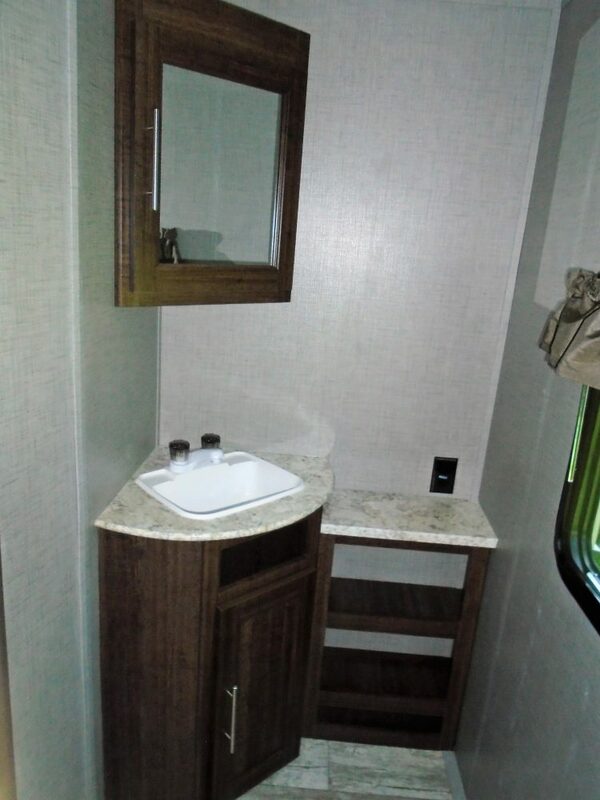 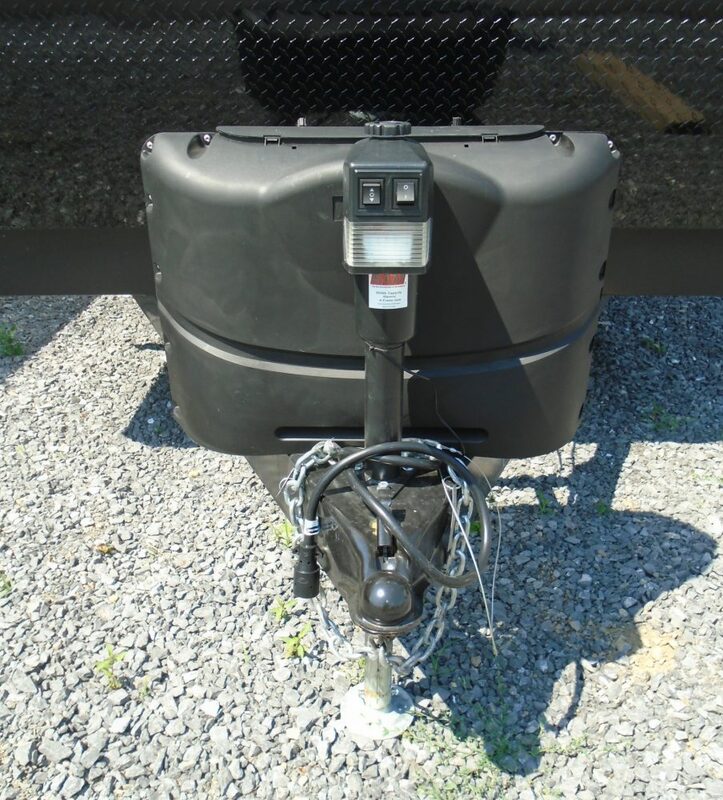 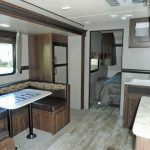 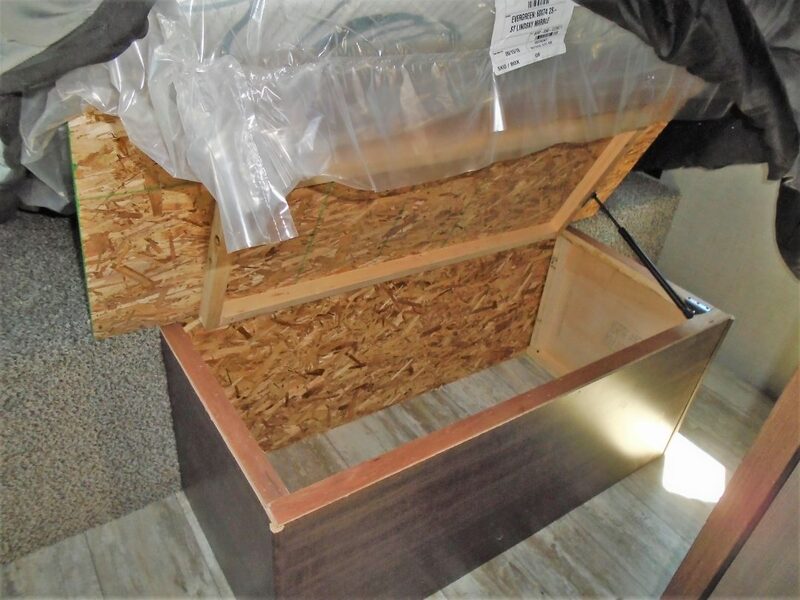 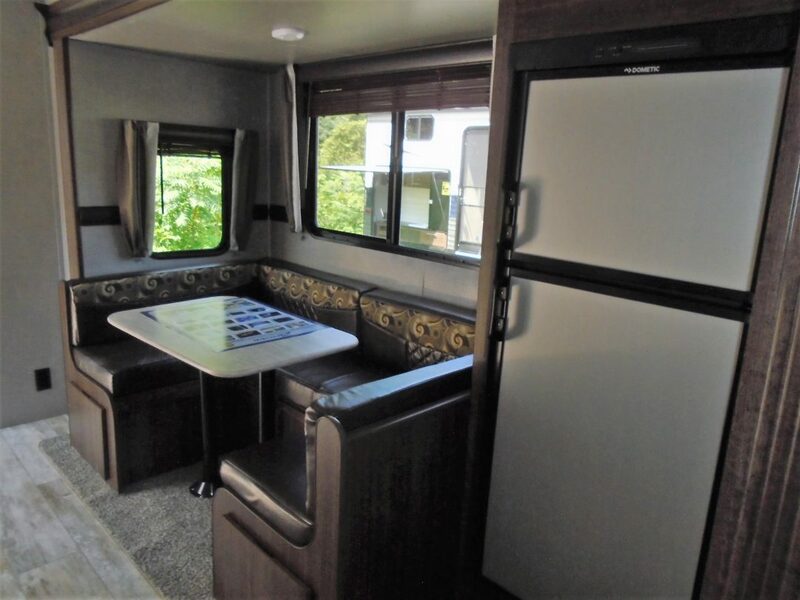 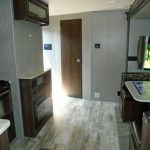 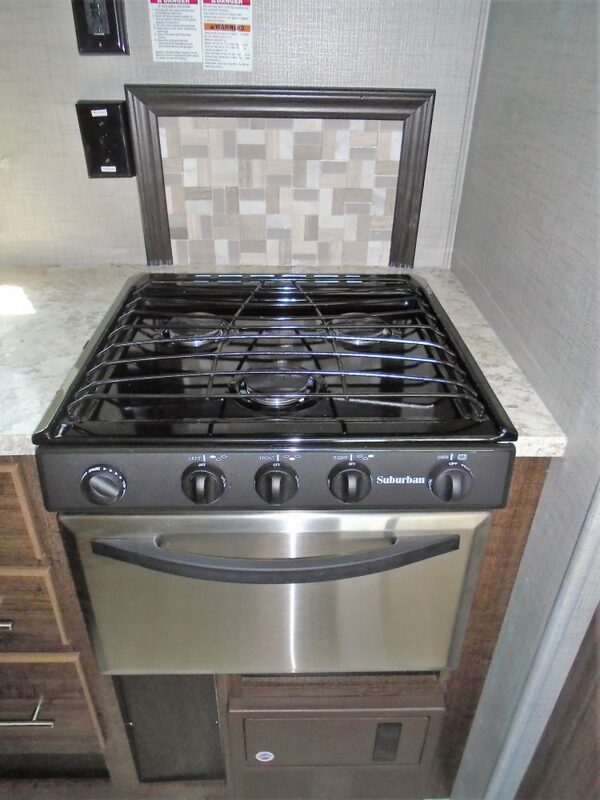 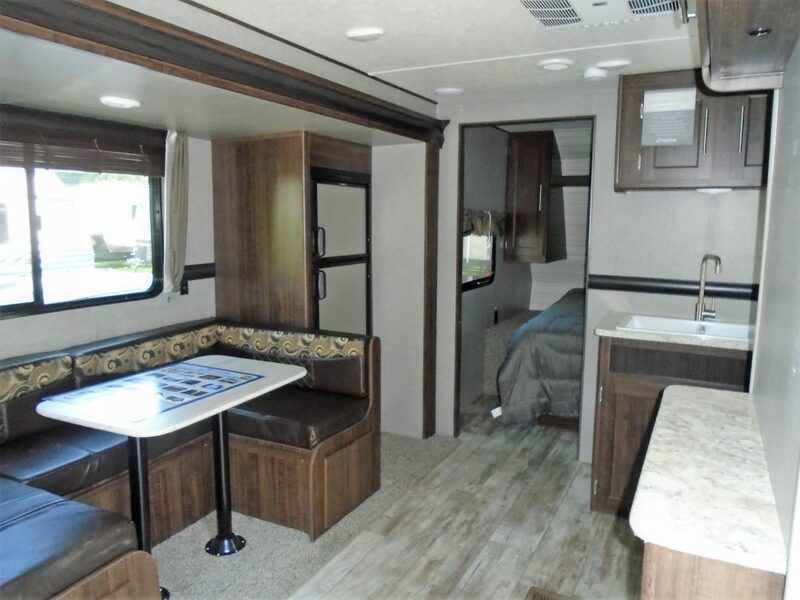 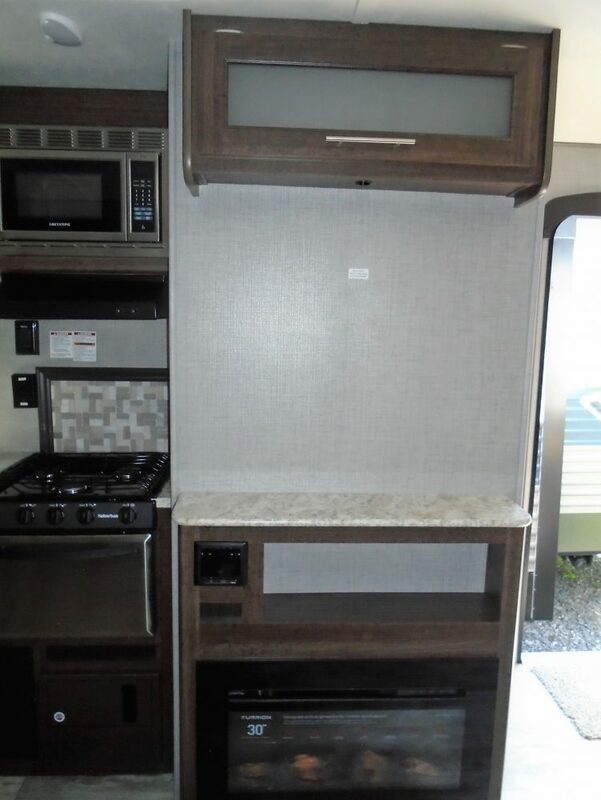 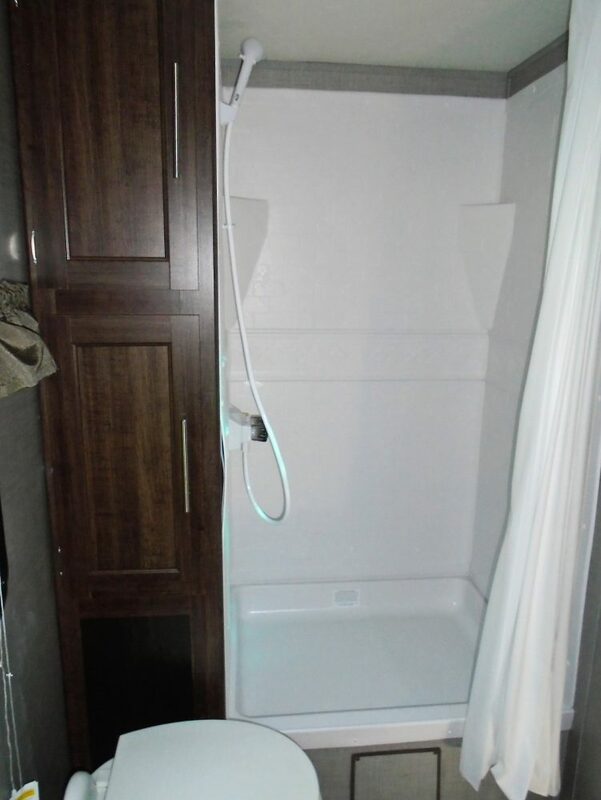 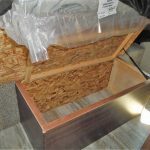 Additional features include wood blinds in slide, dual USB ports, exterior speakers, black tank flush, power awning with LED lighting, power tongue jack, outside shower, backup camera prep, spare tire, roof ladder and much more. 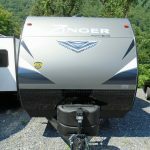 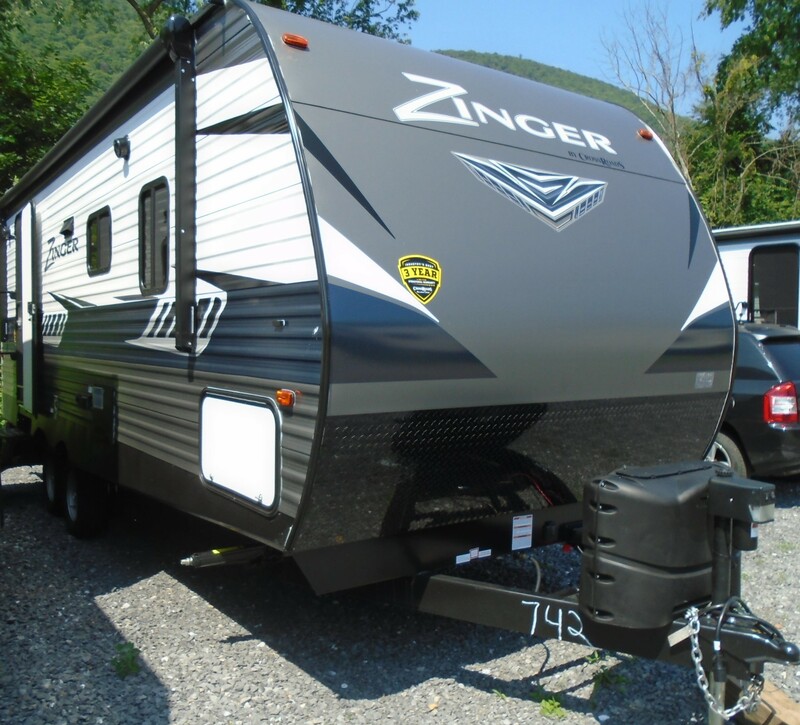 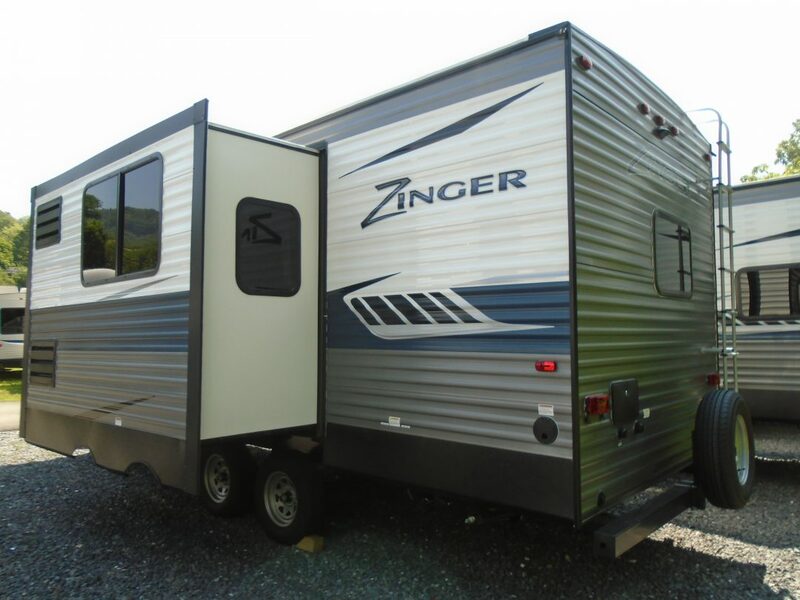 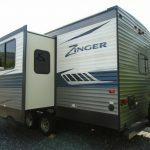 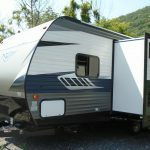 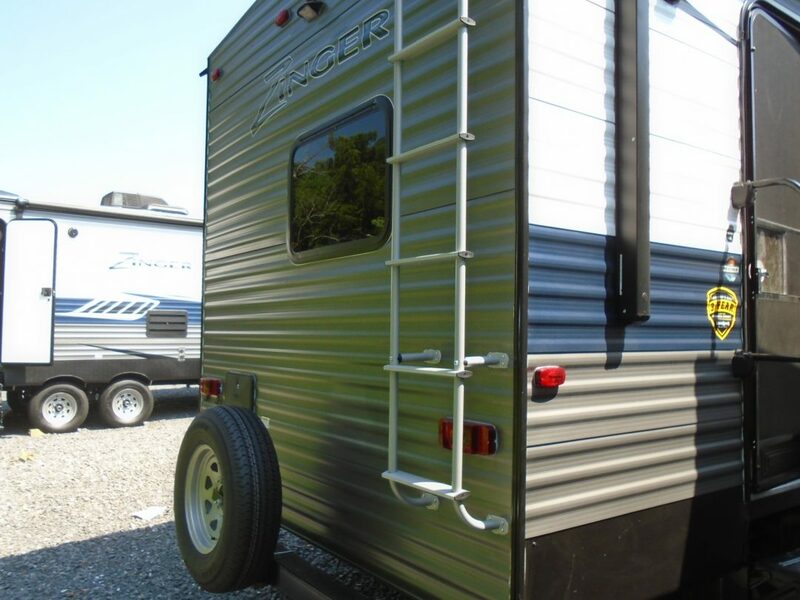 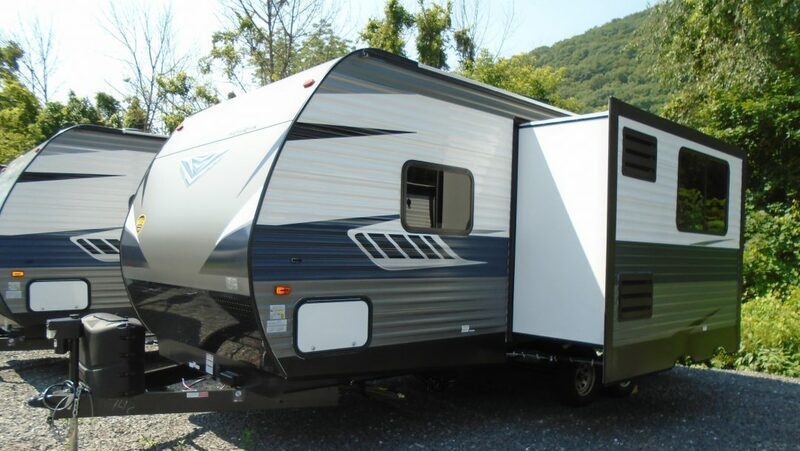 Stop in to see the Crossroads Zinger 229rb and start camping TODAY!